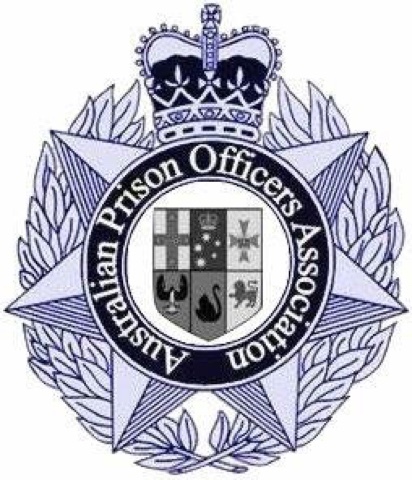 The Australian Prison Officers Association and Workers First will be in Townsville on 11 May 2016 meeting with Prison Officers and discussing local concerns and sharing information passed on from our colleagues and members in the southern States including Victoria and New South Wales. Brian Newman said "this is a very exciting time for the APOA and Workers First as all the hard work starts seeing our respective membership grow and prosper". To arrange a private consultation with Brian, email gethelp@workersfirst.com.au.